LARGER THAN IT APPEARS! Open Flow Floor Plan! Completely UPDATED Home! Stainless Steel Appliances! 1 Yr New-Insulation, Siding, Roof, Paint, Gutters, Glass Block Windows & Carpet! Updated Kitchen! 2 Full, Updated Baths! 1st Floor Laundry! Cute Courtyard! 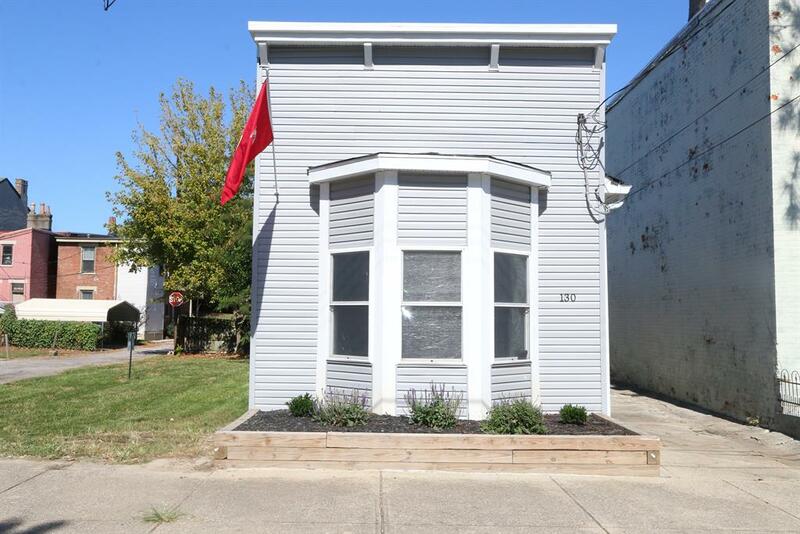 Minutes to Downtown Cincy! 4th Bdrm is a Loft & Would Easily Covert to a Private Bdrm! HMS Home Warranty Offered- $565 Value! Must See! Pristine! NOTE: This property was sold on 4/9/2018 and is no longer available. The details listed below are believed accurate to the date of the sale and are subject to change.